Co-chairman Avram Glazer spoke with Solskjaer after United's 3-0 win over Fulham, and is said to be convinced alongside fellow co-chairman Joel Glazer. Tottenham manager, Mauricio Pochettino, had been United's main target for the job, with Ed Woodward trying to lure him away from North London for next season. 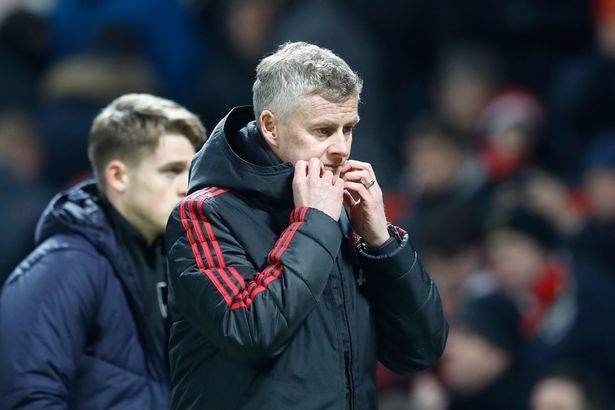 But since being named interim manager following Jose Mourinho's sack, Solskjaer has won 10 of his 11 games in charge and is yet to lose.